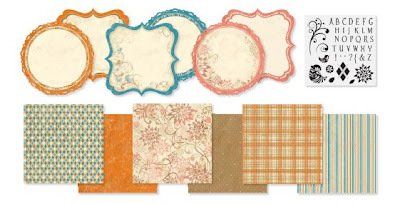 Celebrate National Papercrafting Month with the all new Felicity collection. The collection features decorative die-cut paper, three gorgeous color schemes, and a D-size stamp set that include flowers, flourishes, argyle patterns, birds, and an entire alphabet! This kit is available now until January 31. Purchase it at full retail price for $34.95. 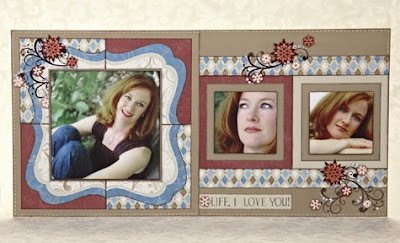 Place an order of $60 or more in full-retail priced stamp sets (A, B, C, D, and E-size) and receive one collection FREE! Place an order of $125 or more in full-retail priced Close To My Heart products and receive one collection FREE! 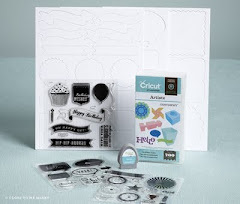 Host a Home Gathering or workshop with sales totals of $400 or more and get the kit FREE! Sign up as a new Consultant with Close To My Heart between January 1–31 and receive the collection FREE in your New Consultant Kit.